My son is obsessed with Nintendo right now, it’s about the only thing that he will talk to me about (that and basketball). 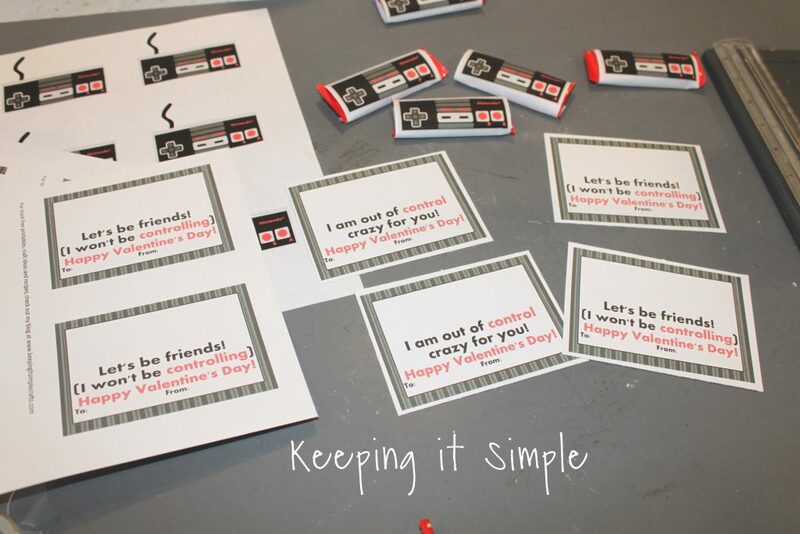 So I knew that I needed to make him a fun valentine that would have something involving Nintendo. 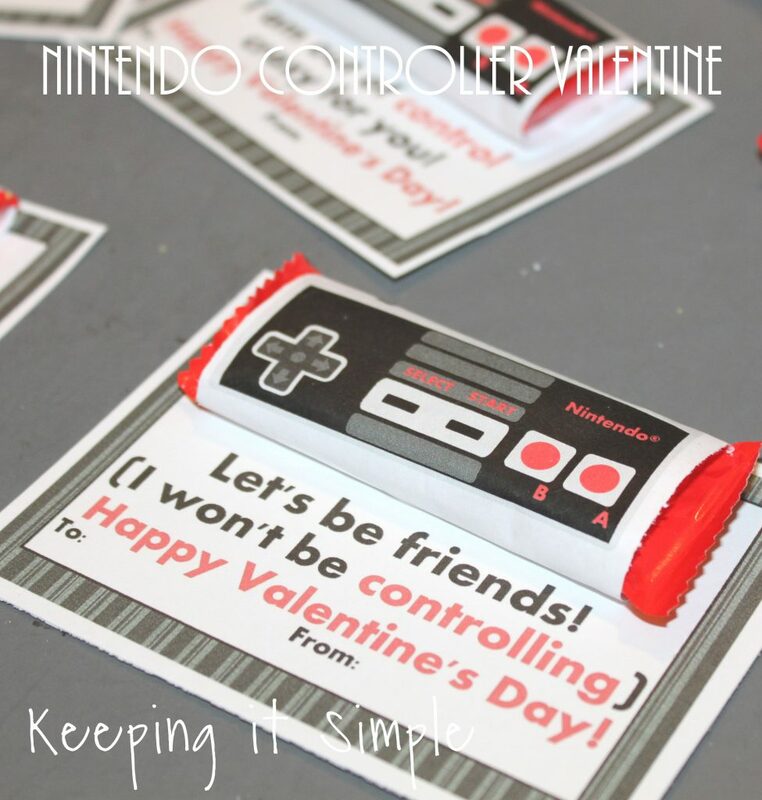 I was thinking a Mario one but then it hit be that a candy bar is the perfect shape for a Nintendo controller, so I decided that would be the perfect valentine for him! 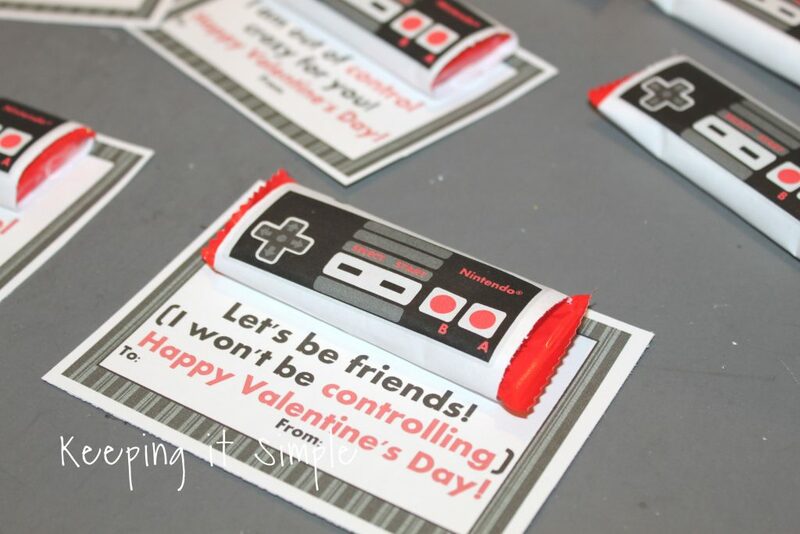 Plus I knew that his classmates would love them because his Nintendo controller shirt was a big hit (he said that a few of them tried to pretend to play his shirt…. :D). I designed a fun little controller and then turned it into a printable so these are super easy to make, yay!! Here is a quick video to show the process of making them (plus so you can see how easy it is to make them!). I got the fun sized candy bars. Kit Kat is his favorite so I used that one but it would work with other candy bars too. 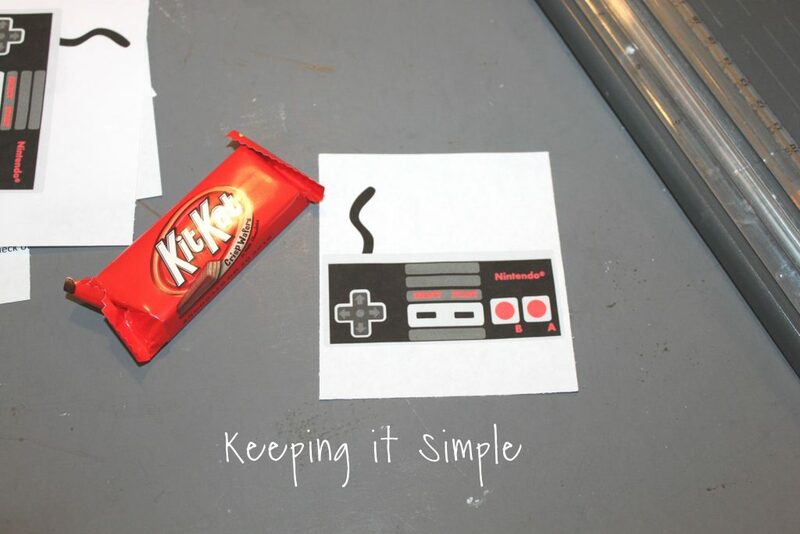 The controller is a little long so it works best with the flat candy bars (like Kit Kat and Hersheys). I then printed out the printable, you can get that here. 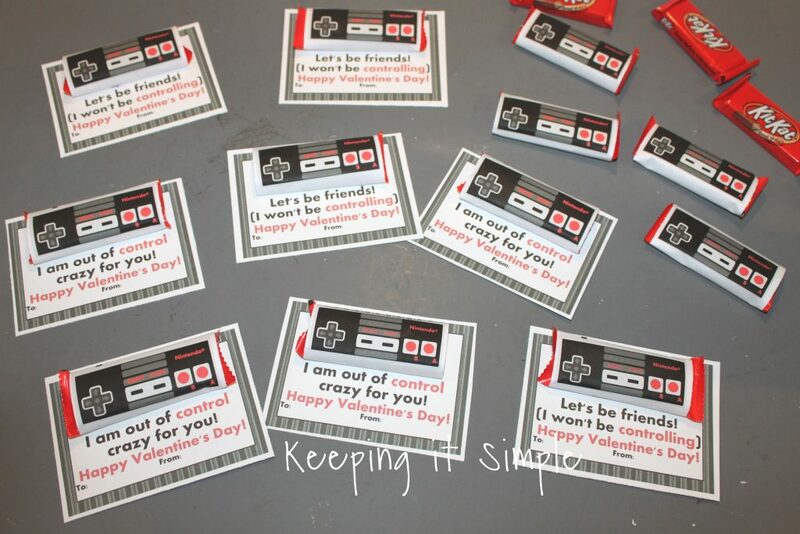 There are two sayings and then the Nintendo controller wrappers. I printed the sayings on cardstock and the wrappers on regular printer paper. Using a paper trimmer, I cut the wrappers. I cut them to 3 1/4″ wide and 3 1/2″ high. 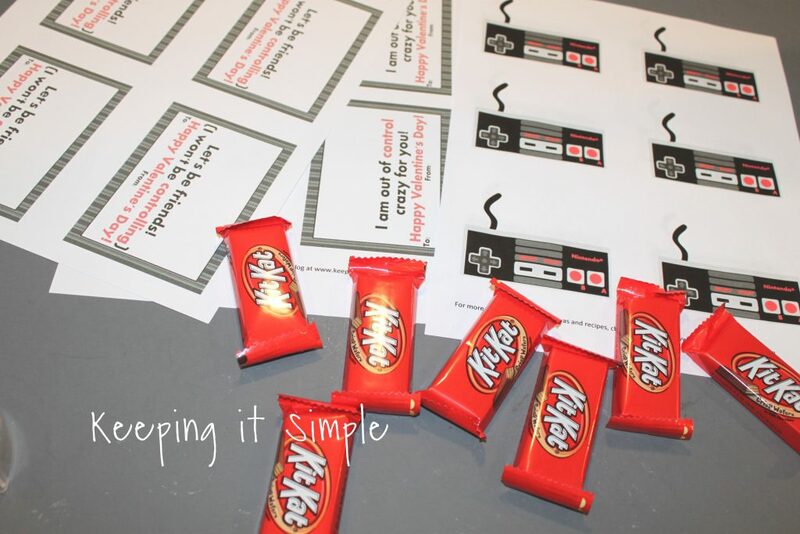 I then wrapped the printable around the candy bar and taped it to the back. Aren’t they so much fun? 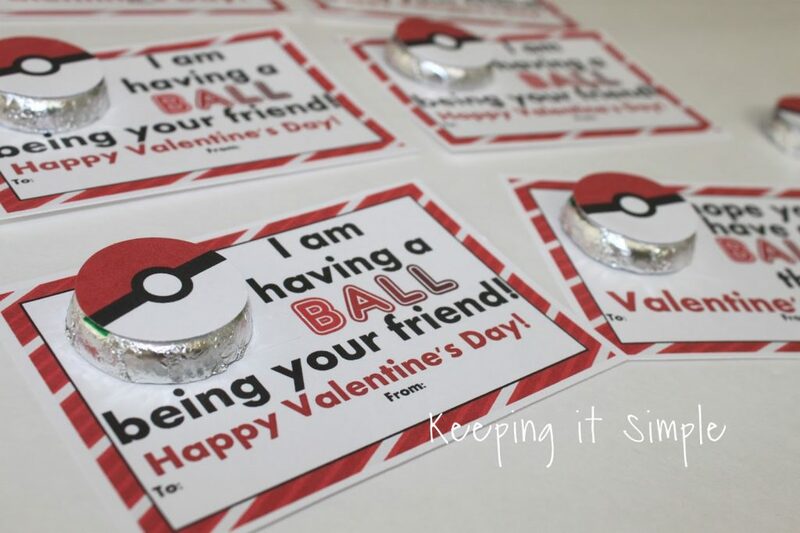 I think that the kids will attempt to play them when they get them (I can just imagine them doing it!). Next I cut the sayings out with the paper trimmer. 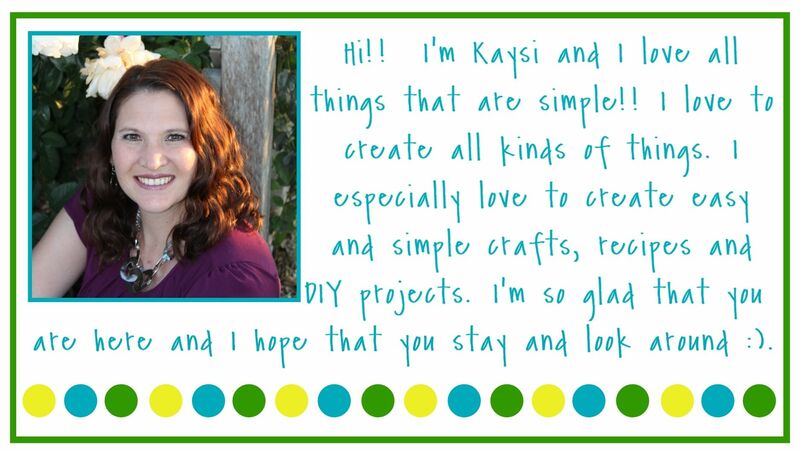 I just cut so there is a little white border around the printable (I didn’t measure the dimensions). 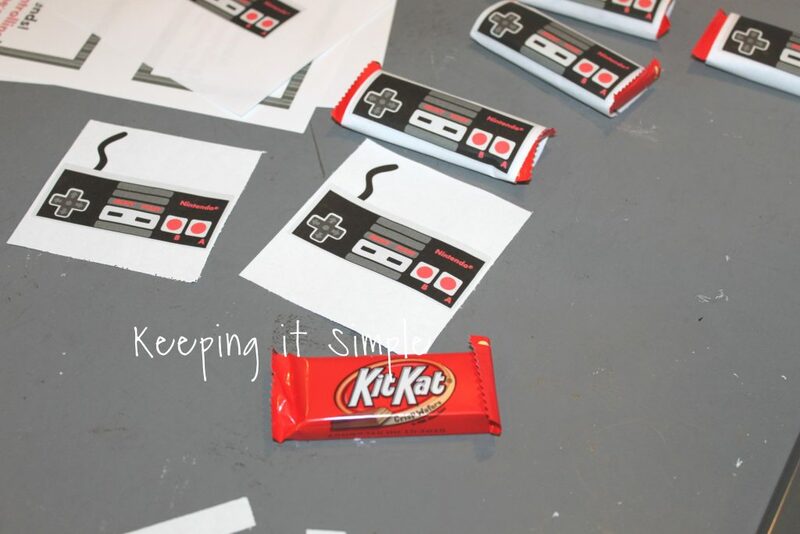 And then I glued the Nintendo controller candy bars onto the top of the printable. And that’s it!! I love how these turned out so much! 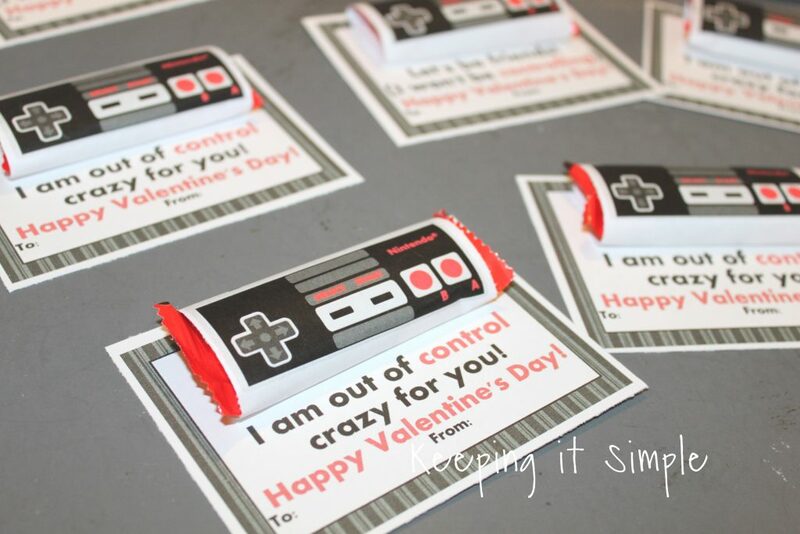 They are perfect for Valentine’s Day but you could easily just use the candy bars for other things like parties or just for fun! I did a couple sayings because it always seems like one saying works better for girls and one saying works better for boys. This one is my favorite though and I know my son will get a kick out of it! 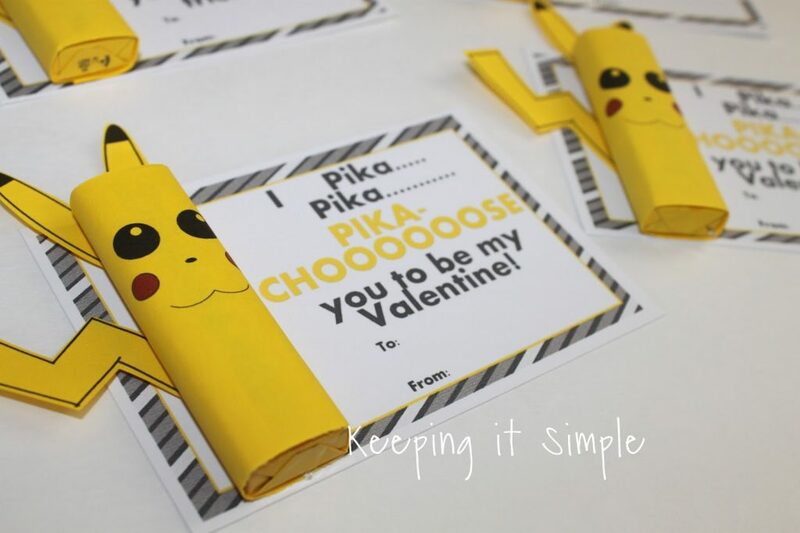 Check out some of my other homemade valentines.